genetic and environmental influences, cultural variation, and malleability. The Mathematical Cognition and Learning Society (MCLS) invites abstract submissions for the 2019 meeting in Ottawa, Canada from June 16-18. The society encourages submissions from researchers at all career stages. Submissions are open. Deadline is February 8th. 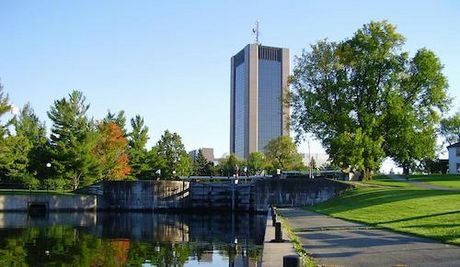 The MCLS 2019 conference will be held June 16–18 at Carleton University in Ottawa, Ontario, Canada, hosted by Jo-Anne LeFevre, Rebecca Merkley, Erin Maloney and Chang Xu. Submit your abstract now.